At Inland City Suzuki, we offer our customers a great selection of second hand Suzuki cars for sale at our Wagga Wagga dealership. Our used Suzuki cars are in great condition and are inspected before being made available for sale. Looking for something other than a Suzuki? Our Wagga Wagga dealership also offers a range of other used car makes and models for sale at fantastic prices. 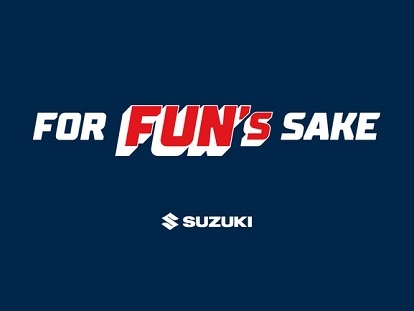 So, no matter your needs and budget, you’re sure to find the perfect used vehicle at Inland City Suzuki. For more information about any of our used cars for sale, or to book a test drive, please Contact our team today.